Best Sydney Athletes To Follow On Twitter. Here’s the problem with a lot of athlete’s Twitter accounts: they retweet. A lot. Or they get into conversations with people that no one knows and carry on for ages. Now, that’s great and all, but I need some information, guys. That’s why I don’t follow athletes. And that is also why I have done the leg work for you by rounding up the best of the best. Yes, that’s right. I looked at the Twitter accounts of every. Single. Athlete. Playing for the Swans, GWS, Kings, Hawks and Blue Sox. It was not easy. Whew. The things I do for you. One of the more frequent tweeters on this list, Davis had me at ‘wannabe masterchef and battler at FIFA.’ Oh, to be young. This guy is one of the best for news from a player perspective. He updates aabout hsi real life, sure, but he talks about footy a lot, as well as other sports, and there’s something to be said about a player who contributes to the game and doesn’t just play it. Interested in reading the rest? Head over to Babes Dig Balls to check it out! Merchandise Part 2: Things Pro Teams Should Stop Selling. Yesterday, I wrote a post on things Sydney pro teams should sell. I mentioned that they seem to sell things that no one would ever buy. At least, no one I know. It seems like a waste of money. If a club has to choose between these things and the ones I wrote about yesterday, they should ALWAYS choose the ones I wrote about yesterday. 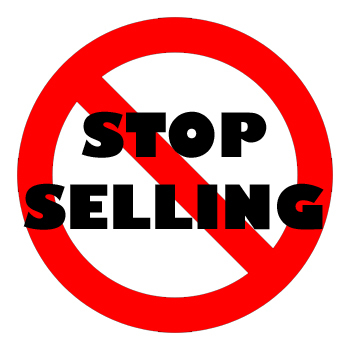 Here are the things they should stop selling. Really, really expensive stuff. Memorabilia is one thing, and I know that die-hard fans will pay any amount for something they love in order to support a team but there has to be a line. The Swans, for instance, have a $190 poster. WHAT?! Nearly two hundred dollars for a sports poster? Insanity. It’s not even signed. Although, it does look like candy canes, so maybe for Christmas? Massive stuff. No. I do not need a refrigerator. No thank you. Nor do I need an entire bar. Who buys these things?! Even if you have them, do you really have all the matching furnishings? And if you are a man who has something like this, I am willing to bet you are single because if you were married, your wife would make you throw this nonsense out. Window treatments. This is just in bad taste. That’s all I have to say about that. Gaudy items. As we have established time and time again, I fully support looking like a supporter (ha ha – that’s a funny sentence) but there are some things that are too much. Like that Adam Goodes shirt I posted yesterday. Or this hat. Or anything pinkified (don’t get me started on sexism and body image in sport and media). Who buys this stuff? I can’t imagine that anyone would buy such… elaborate items. Bedding in any size other than single. I say this because I think it is perfectly acceptable to be a child and have sports team bedding. That’s adorable and I think it’d make an amazing bedroom. But if you need to buy a queen size doona… I just don’t know. You need to seriously rethink your values because I can’t imagine you will have a family (read: be procreating) in a bed like that. Okay. That’s my two cents. I just don’t understand some things. Why are you doing it to yourselves? Don’t you think you could be doing so much better?! 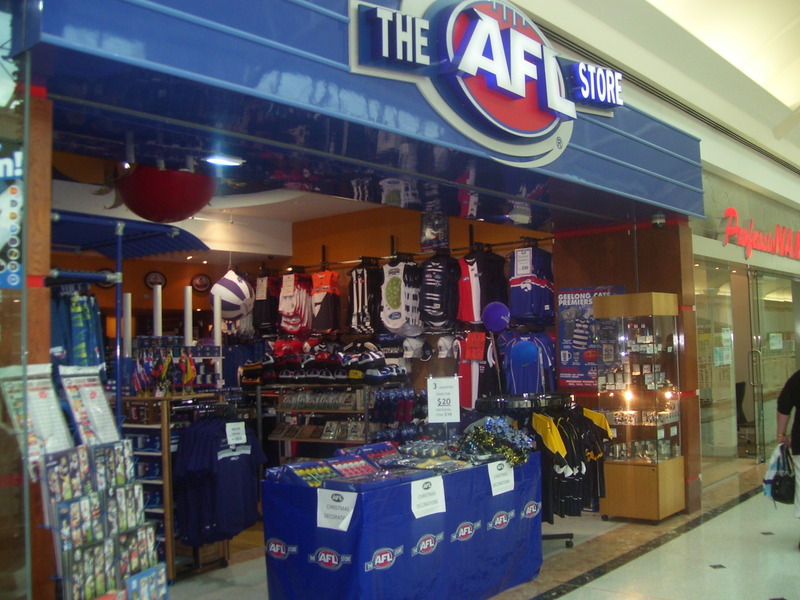 Note: I have to commend the Port Adelaide Power and Collingwood Magpies because I scoured their shops looking for ugly stuff and couldn’t find anything. Seriously. Great merch guys. They did have the expensive stuff, but everyone does, so I can’t ding them for that. Oh, and also, they had items from my list yesterday 🙂 And the Hawthorn Hawks? Their shop needs work. Serious work. 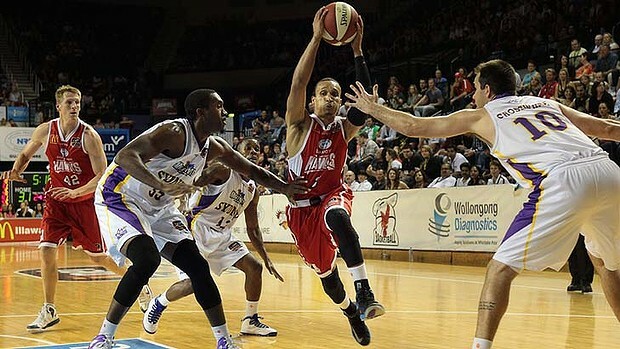 I Know Nothing About The Sydney Kings – And It’s Not My Fault. Like most other NSW dwellers, I have fallen victim to the sport that dominates the nation: AFL. And who can blame me? It is unrelentingly Australian and as such, gets more exposure, sponsorship, TV time and viewers than all other sports including rugby and cricket. Which is why, for the past several months, in an effort to make myself a more well-rounded sports enthusiast, I’ve been looking forward to learning more about the Sydney Kings and the Sydney Blue Sox. I can’t deny that I have failed miserably but I also can’t deny that I’ve made every effort… but the Kings aren’t giving me anything (the Blue Sox are also fairly limited, but that’s a post for another time). The Kings have suffered in recent years, being cut from the league and coming back to a skeptical crowd. Yes, they are the most popular team in the NBL (woot woot) but considering their lacklustre performance combined with the disappearing/reappearing act of 2008-2010, they need to work harder to ensure they stay the most popular team. Not only that, but they need a stronger presence in Sydney, in general. And here’s why they’re failing: they are out-of-touch with social media. Actually, forget social media, they’re out-of-touch with media in general. When was the last time you heard a news report on them? Or read about them in the Sydney Morning Herald? Maybe around the time of the Andrew Bogut fiasco? Yea… that was a year ago. One big story a year isn’t enough to put the team on the map. Even the Kings homepage – the most recent story was published on 1st August. Nearly three weeks ago. Twitter? 5 tweets for the month of August (Ah! They tweeted again while I was writing this – make that 6 tweets for the month of August). YouTube? Two posts this month (credit where credit is due – that’s not too bad for the off-season). The NBL homepage? The Kings aren’t even in the first 30 news stories (three pages). I know the season isn’t in full swing just yet… but c’mon. You cannot leave your fans like this. And if you do, you won’t have very many left when you return. What would I like to see? I’d like to see the Kings get more involved! Maybe you’re not trading or drafting a bunch of players like other teams, but what about player profiles? It’s a classic. Or maybe showcase the charity work the team is doing (oh, and if you’re not doing charity work, maybe it’s time you start). I haven’t seen advertisements for premium seating or season tickets yet… where’s that? Can anyone really afford not to advertise when it’s free? Even the Blue Sox do it. And the team has dancers, right? Why not do a feature on them? Maybe a story on what the team has learned since it’s demise in 2008. I’d love to know about the changes you’ve made in the past few years that have gotten the team where it is today. Tweet photos of training (remarkable, withing minutes of me writing this sentence, the Sydney Kings retweeted Ben Madgen’s photo of training camp). Post videos with montages from last year. I love the Wollongong Hawks bloopers video! Even just linking all your accounts so I can find them with ease. Don’t make me go searching – not everyone is as dedicated as I am when it comes to being a fan. I have to note that I was lucky enough to speak with David Wolf, the previous GM of the Sydney Kings who is a very, very smart man. I am so impressed with what he had to say and the way he brought the Kings back from the dead. I hope that nothing I say here offends him, but I hope that someone at the Kings eventually realises that if the team wants a presence, and people at their games, they need to put a little more effort into media. Ideally, a lot more effort.